Join the British Council team for a spotlight tour of this year’s highlights and meet the designers. 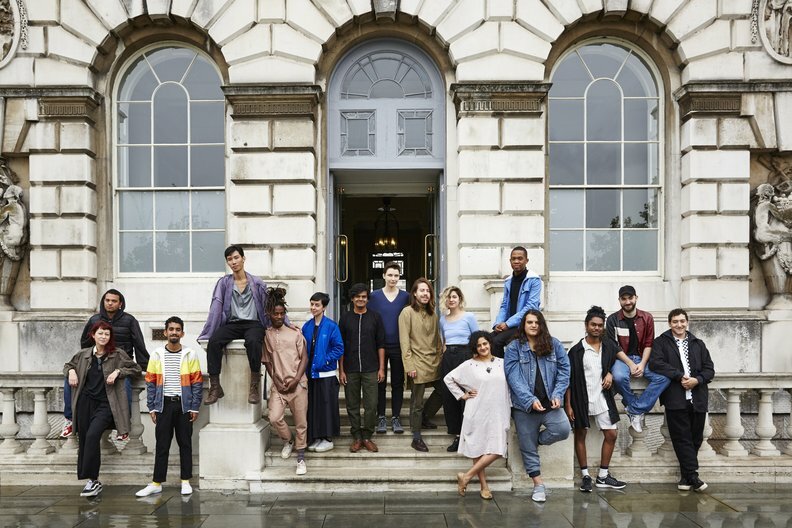 The tour will be led by Sarah Mann, Director Architecture Design Fashion and Jessica Mansfield, IFS programme coordinator at the British Council. Drop in. Spaces are limited, registration form will be available on reception 30 minutes before tour start time.